FOCUS TRANSPORT: FIRST IT WAS THE NBfL, NOW IT'S A NTfL. 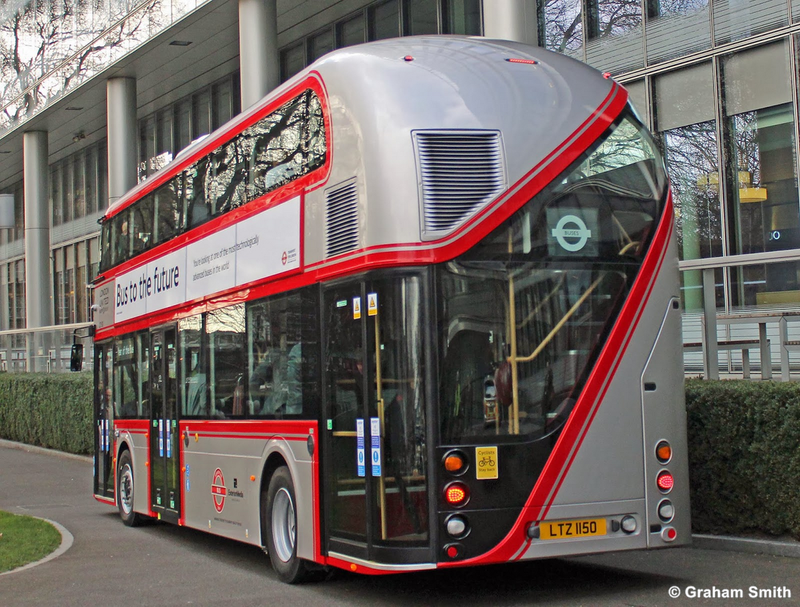 The boss of the London Underground said today he wants the next generation of Tube trains to echo the style of the Boris bus. LU managing director Mike Brown said he was “unashamedly” branding the trains as the New Tube for London — echoing Thomas Heatherwick’s New Bus for London — and wanted to work with designers to create the future look. Mr Brown dismissed claims that new trains could be a factor in eroding the power of the unions after RMT leader Bob Crow said he was against their introduction. LU have guaranteed that every Tube driver has a job for life. Future trains will be walk-through with air conditioning and are likely to have driverless cabs, but with on-board “captains” like on the Docklands Light Railway. Inner London stations will also have platform edge doors.Mr Brown said the network would have “maximum automatic operations” but added: “We have no plans to convert current trains, including those we have just introduced on the Circle and District lines, into trains without driver’s cabs. There will be a huge swathe of the network that still has conventional drivers.”He said the Paris metro already had some fully-automatic lines — “but the issue around strike resilience is not the point, although others may wish to comment on that”.